Eventually, the time comes when your area rug or removable rug needs more than just another vacuuming. In case stains are getting penetrated deep into the rug fibers with the dust, that means you really need to give some time for your rug. The best option is to hire a professional but it would be appropriate when the case is critical. 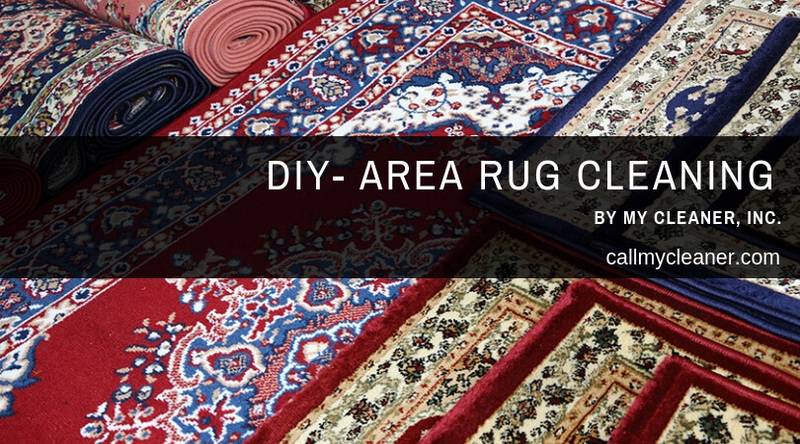 In case of the small problem, you can clean your rug yourself, the only thing you require is right tools and the good amount of knowledge with best methods. Summer is the best time to wash or clean your rug because you can easily do it outside, in an open area. Select a day when there is a sunny and clear weather forecast, and set a location to clean your rug. Set a strong support system where you can hang them after washing because they become too heavy after washing. Begin with a deep thorough vacuuming. First vacuum the fiber, then flip the rug over and vacuum the other side to remove any nagging dust around. When done with vacuuming, it’s time to roll it up carefully and take the rug outside to your cleaning spot. Prop it up at the station with the right side facing you. If you find your rug still dusty at this stage, you can take a page out from the old frontier book and beat it using a broom. Make sure you give a firm knocks to remove the dust clouds coming out from the rug. Use a safe shampoo, and take a garden hose and give your rug a nice rinse. It is ok if it gets too wet, you need to prepare it well for the shampoo application. A brush with a stout handle is normally the best way to work the shampoo deep into the rug fiber. Make sure you make no mistake as this process requires lots of scrubbing and foam. After shampooing and scrubbing leave it for some time as indicated by the experts or the manufacturers of the rug. When the time comes, hose down the rug again. It’s important to rinse all the shampoo out, so you aren’t left with the residue. This step requires patience. So, you need to leave the rug in open so it dries out quickly. When the rug gets dried, vacuum once again so the fibers get the fresh and new look. Follow these given tips to treat your rug at home. If in case you are not confident contact My Cleaner. We provide Area rug cleaning in Cape Coral, Fort Myers, Naples, and nearby areas. You can call us at (239) 333-5655. You can also fill up our online inquiry form so our experts will get back to you soon.